The CSO Service Standards and CSO Compliance Requirements define the minimum services, standards and operating arrangements. 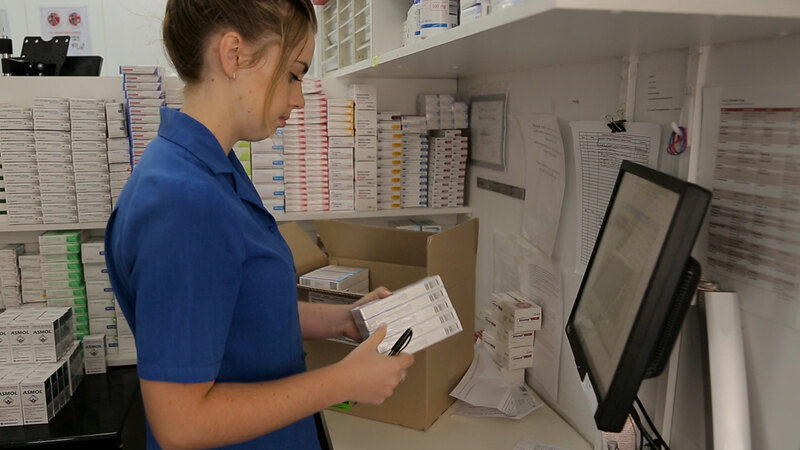 The Standards include a requirement to stock the full range of available PBS items (as defined under the CSO) and to deliver them to any pharmacy in Australia (except a few very remote locations) generally within 24 hours of regular order cut-off time. Supply any community pharmacy within their national or state based CSO jurisdiction. Supply any brand of any PBS Medicine (as defined under the CSO) on request. Maintain specified stocks of PBS Medicines. Supply PBS Medicines at or below the approved price to pharmacist. Supply PBS Medicines generally within 24 hours. Make available a daily delivery service to community pharmacies within their CSO jurisdiction as part of standard service delivery infrastructure. Supply rural and remote pharmacies. Supply low volume PBS Medicines. The CSO arrangements are overseen by an independent Administration Agency, the CSO Administration Agency.